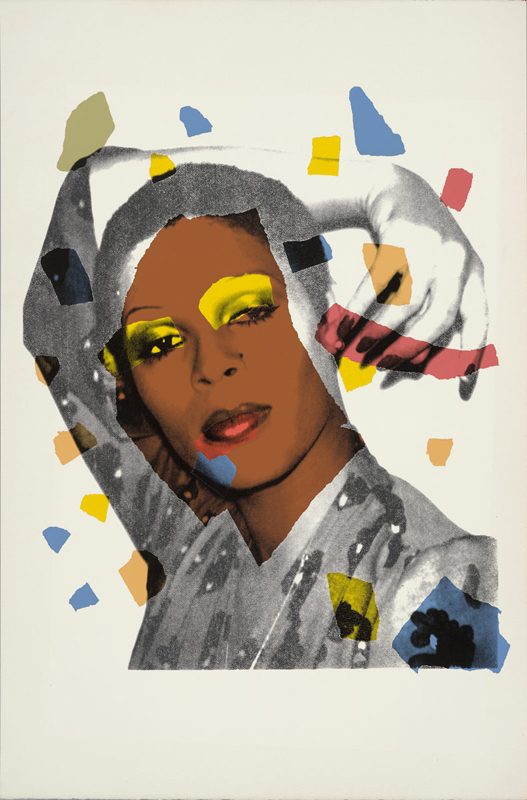 Andy Warhol (American, 1928–1987), Ladies and Gentlemen (II.135), edition AP 14/25,1975, Screenprint, 43 1/2 x 28 1/2 in., Courtesy of Jordan D. Schnitzer and His Family Foundation, © 2016 The Andy Warhol Foundation for the Visual Arts, Inc. / Artists Rights Society (ARS), New York. The Portland Art Museum is hosting the third annual event for LGBTQIA+ youth and allies! Meet new people. Create with artists. 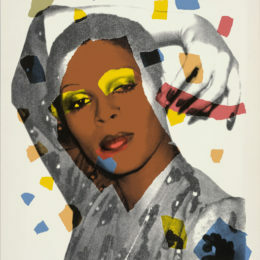 Explore exhibitions by Andy Warhol and radical nun Corita Kent. See films made by Northwest teens. Make art, make friends, and have fun! This program receives generous support from the Fred Fields Fund of the Oregon Community Foundation.